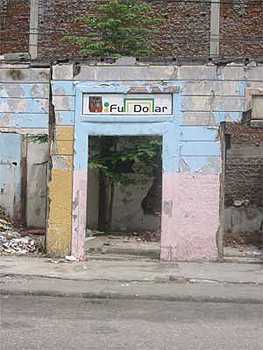 First premises of the Full Dollar Gallery. Pedro Carbo y Roca. Downtown Guayaquil, Ecuador.